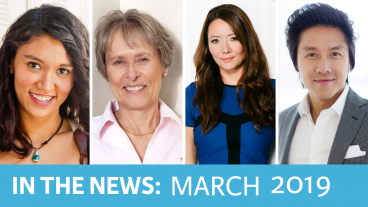 Spotlight On: New Speakers, Chris Hadfield for MasterClass, Sales Expert Phil Jones, and More! Celebrity: The Scoop! Who’s New, #LoveYourHair, Cancer IQ, and More!